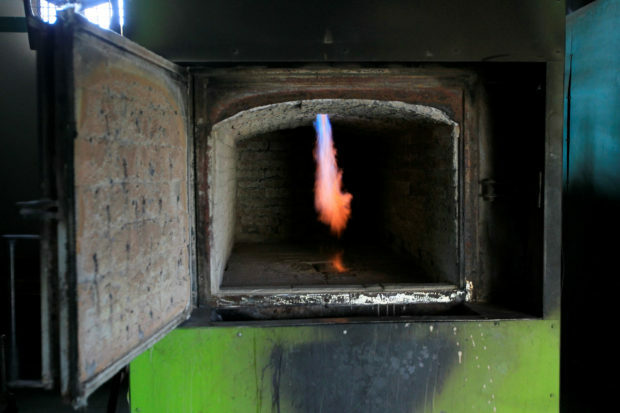 The humanitarian crisis in Venezuela has taken a new turn as families reportedly struggle to afford ceremonies for the deceased due to gas shortages preventing prompt cremations. The country — which belongs to the Organization of the Petroleum Exporting Countries (OPEC) — has vast crude oil fields, yet most Venezuelans are unable to find or purchase fuel, according to a report from Reuters published Wednesday. 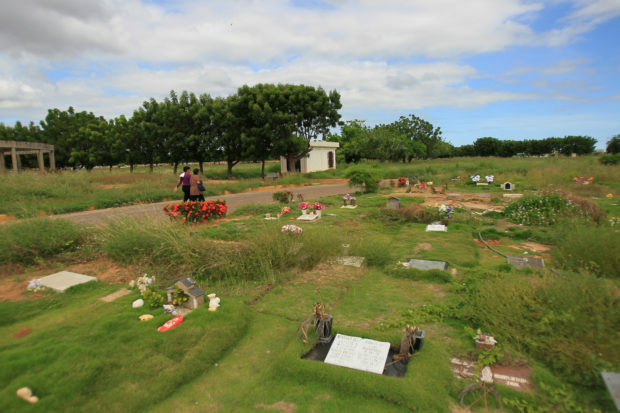 As a result, many Venezuelans have to wait almost two weeks before their deceased family members can get cremated and buried. Coupled with abysmal healthcare facilities, a shortage of medicine and supplies, and an inadequate mortuary infrastructure, the state may be on the brink of a new public health crisis.